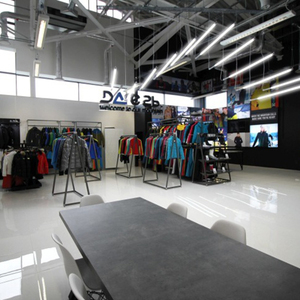 Warranty Two years limited warranty covers all our display products. We take responsibility for the defects caused by our manufacturing error. Q: Can you print our logo, change the color and size for the display stand9 A: Yes, sure. JY-Service: Yes, pls see below the information for your reference. JY-Service: Oh, it's my pleasure to introduce our company history to you. a . JY-Service: Yes, please contact me if anything I can do for you, we are always online 24 hours . 4) Customer make the payment for deposit and send us Bank receipt. After approval, we inform that we will arrange the production & inform the estimated time. 6) Middle Production-send photos to show the production line which you can see your products. All our metal displays are ground by professional worker, elimanating any bumps or defects caused by grinding. (2). 2. Quality pre-pruduction, in-production and after-sales service All our sales personeel have years of experience in the display industry. 3. 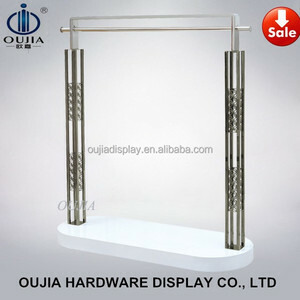 Two-year warranty for all metal and acrylic displays, 6 month warranty for cardboard ones. 3. Do you accept sample order or small order9 Yes, we accept sample order. 4. Can we print our logo or company name on your products9 Yes, we can help you to make it. 5. If I have no idea for the designs, what to do9 Don't worry, we have very professional and experienced design team who can help you. 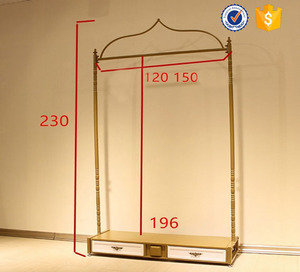 Alibaba.com offers 11,619 dress stand products. About 4% of these are hangers & racks, 3% are display racks, and 1% are coat racks. 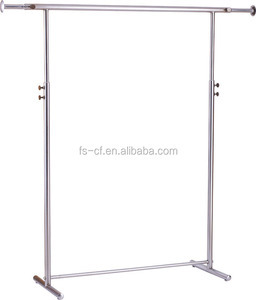 A wide variety of dress stand options are available to you, such as metal, wood, and acrylic. You can also choose from free samples, paid samples. 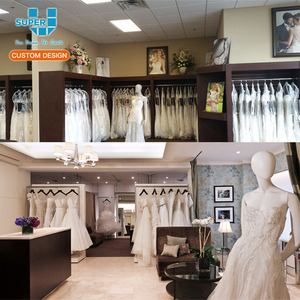 There are 11,619 dress stand suppliers, mainly located in Asia. 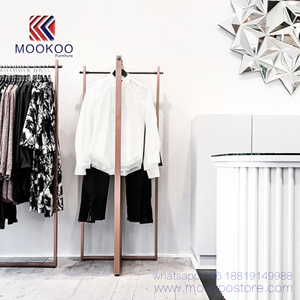 The top supplying country is China (Mainland), which supply 100% of dress stand respectively. 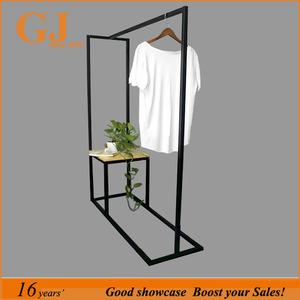 Dress stand products are most popular in North America, Western Europe, and Eastern Europe. You can ensure product safety by selecting from certified suppliers, including 815 with ISO9001, 706 with Other, and 497 with ISO14001 certification.